How do you reach potential customers when they’re not spending time searching on Google? Through display advertising on the Google Display Network (GDN)! With a network that stretches over 2 million websites and an incredible 90% reach of users on the Internet, the GDN is by far the largest display network in the world. Unlike the AdWords Search Network, which triggers users when they’re searching for a product or service, the GDN helps you to capture the attention of users across websites that indirectly relate to your product or service. And it’s not just websites, but YouTube videos, Gmail accounts, mobile sites and apps too. What you’re essentially doing is getting users to think about your brand early, during their purchase decision process, so that when they’re ready to buy you’ll naturally be top of mind. Display advertising uses a combination of text, image, video and rich media to create visually appealing ads. It’s all about the execution and what’s going to grab the users’ attention. Our inhouse Adwords specialists are performance driven, so you can expect nothing but the best from a Google partner. We’ll match your ads to users based on their interests to ensure they receive the right message at the right time, with the intent of piquing their curiosity, generating brand exposure and attracting more leads. Then call DIGITAL BASE today on 02 541 4407 to schedule a free consultation with our team and to learn more about how we can help your business generate more sales online. 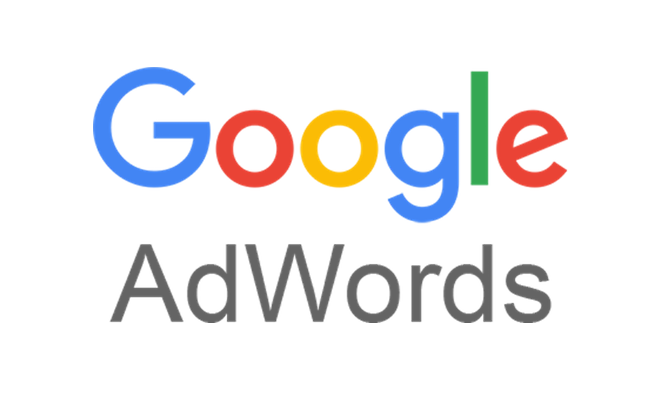 Let us show you how AdWords Display Advertising can work for you. Greatest potential to expand your reach to the right audience. Flexible responsive ad formats – you only need to run a single ad, as it will automatically adjust its size/ format depending on the device being used to view your ad. Ability to select where your ads appear – the types of pages or specific websites, using managed placements and contextual targeting. No quality score issues to contend with. Save design time with responsive ads, as there’s no need to create multiple ad variations. Should you need to update your creative, you’ll only need to apply changes once. Effectively measure the success of your campaigns with access to detailed reporting. 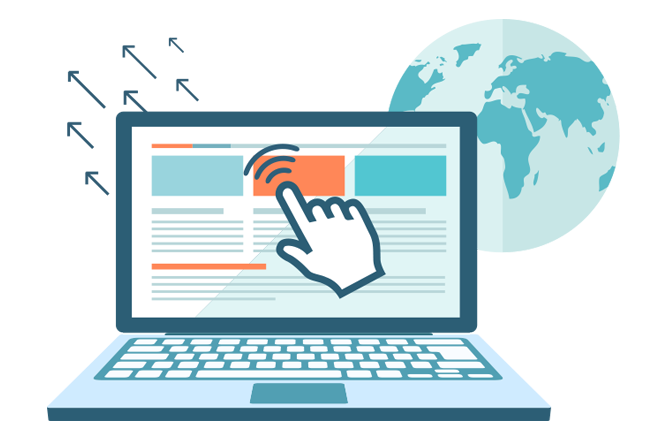 Cost savings – the cost per click potential is lower than that of the search display equivalent. And just like campaigns on the search network, you call the shots when it comes to setting a budget and the duration of the campaign. We recommend running both search and display campaigns at the same time, as the two complement each other and produce far better results. And with an AdWords expert by your side, you’ll see how effective it is to run search and display campaigns side by side, to achieve maximum returns.